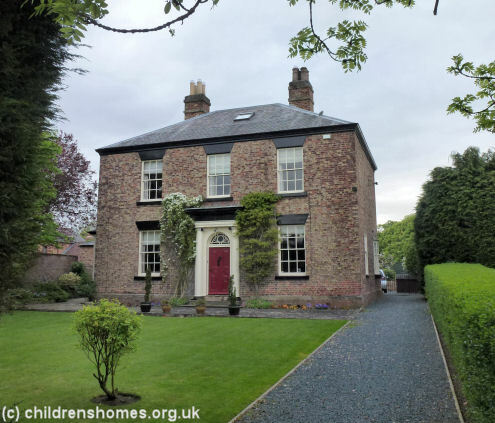 Barnardo's Langthorpe Villa hostel for girls was opened in 1946 on Skelton Road, Boroughbridge. The home closed in 1963. The property is now a private residence.